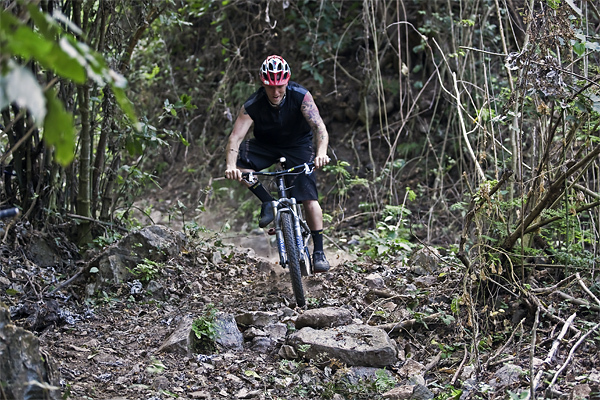 Matt discovered mountain biking in 1993 after riding a friend’s bike. An avid rider since then, he has been involved with some of the most talked about trails in Colorado and beyond. Matt grew up in Colorado, holds a B.A. from Columbia University in the City of New York, and currently resides in Eagle, CO. He has a beautiful wife and energetic young son. In 2012, he won gold at the Masters World Championships in Brazil. Matt excels in trail alignment and design, and providing maximum fun with the highest level of trail safety.